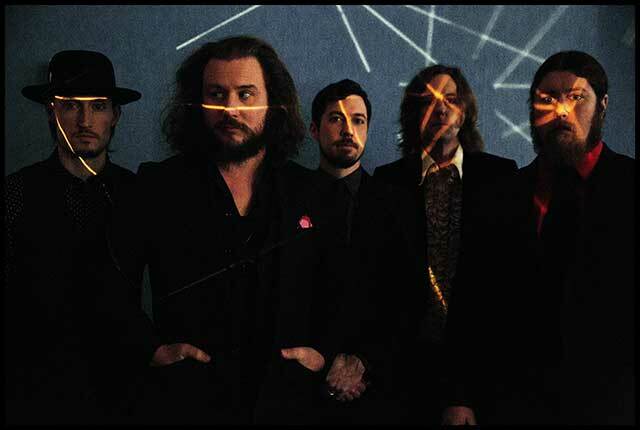 Following their festival performances on Saturday, July 14, members of My Morning Jacket will make a special appearance as Preservation Hall Jazz Band graces the stage at an all-ages event on the historic Belle of Louisville, presented by Bell’s Brewery. From every ticket purchased, $10 will be donated to the Center for Women and Families, a Louisville non-profit dedicated to helping victims of intimate partner abuse or sexual violence to become survivors through supportive services, community education and cooperative partnerships that foster hope, promote self-sufficiency and rebuild lives. Tickets for the after-party and kick-off event will go on sale Saturday, May 19 at noon. Tickets to Saturday’s Preservation Hall Jazz Band performance will be $50 plus applicable fees. A limited number of pre-sale tickets will be available EXCLUSIVELY to Roll Call Friday May 18th at 12noon EDT. Details of how to purchase these VERY LIMITED tickets will be in the Roll Call section of the fan forum (only accessible to Roll Call members.) Limit 2 tickets per Roll Caller.